How can we combat the father absence crisis? One major way is through mentoring. 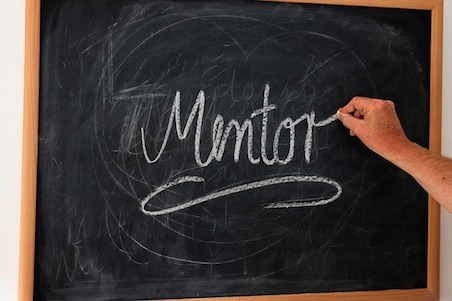 Whether it's mentoring a fatherless child or mentoring a father, we all need encouragement that can come from a mentor. We're excited to share with you two new resources designed to get you started mentoring dads and/or fatherless children. Check out these two new (and free) eBooks and start using them today. You can make a difference in the life of a fatherless child. 24 million children are growing up in America without their father in the home. You probably know at least one. Now is the time to find a fatherless child you can mentor and make that child's future brighter by being involved in their life. You can make a difference in the life of another father. You're probably knockin' fatherhood out of the park. But perhaps there was a time when you didn't think you could be a dad, let alone a good one? Other fathers might be in the same place and could benefit from your experience.